Milliken has been an international leader in industrial manufacturing since 1865, holding over 5,000 patents for products in floor covering, performance, and protective textile materials. Our team helped Milliken with the launch of an all-new convertible flooring division, specifically the D2 product line. 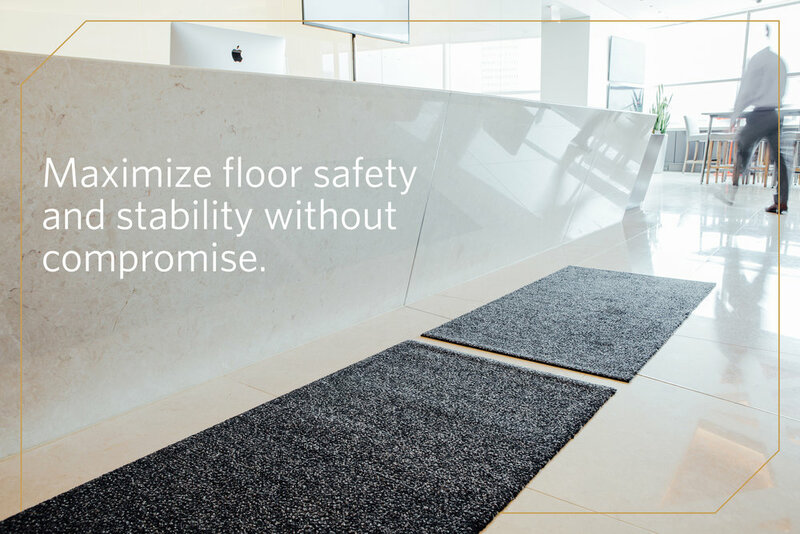 D2’s active surface technology uses magnetic attraction to lock a Top and Base system in place for high-traffic areas in commercial businesses and environments. 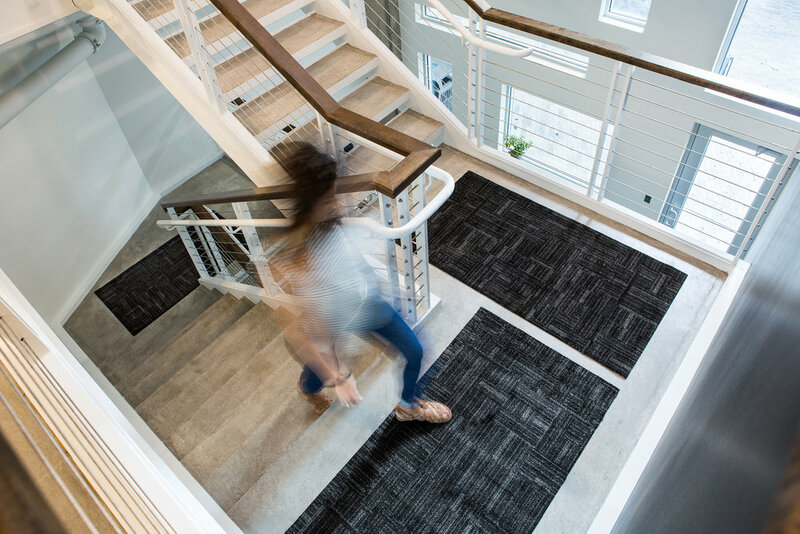 This innovative, new technology replaces conventional mats for a safer, more flexible, and more sustainable entryway solution. I led the branding and design direction for D2, which impacted all product launch channels. This covered everything from product packaging and overview videos to sales materials and collateral.